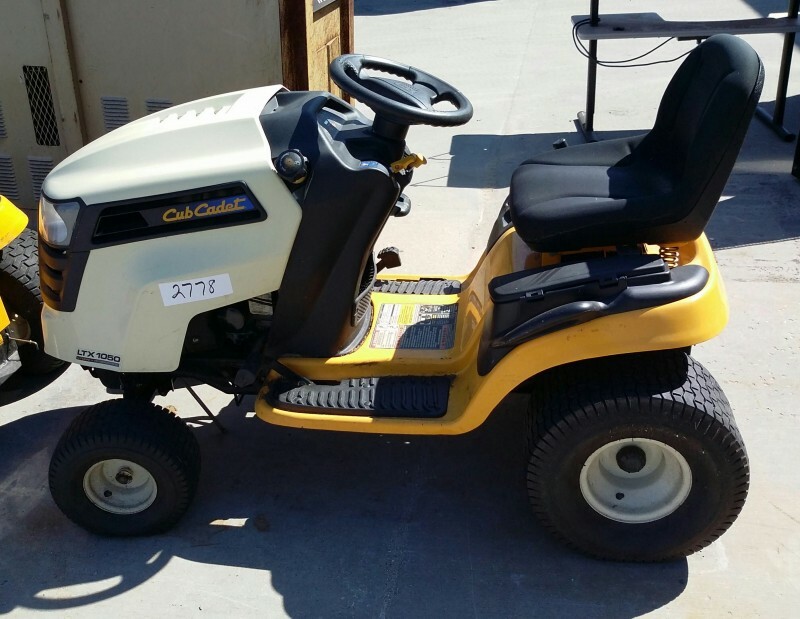 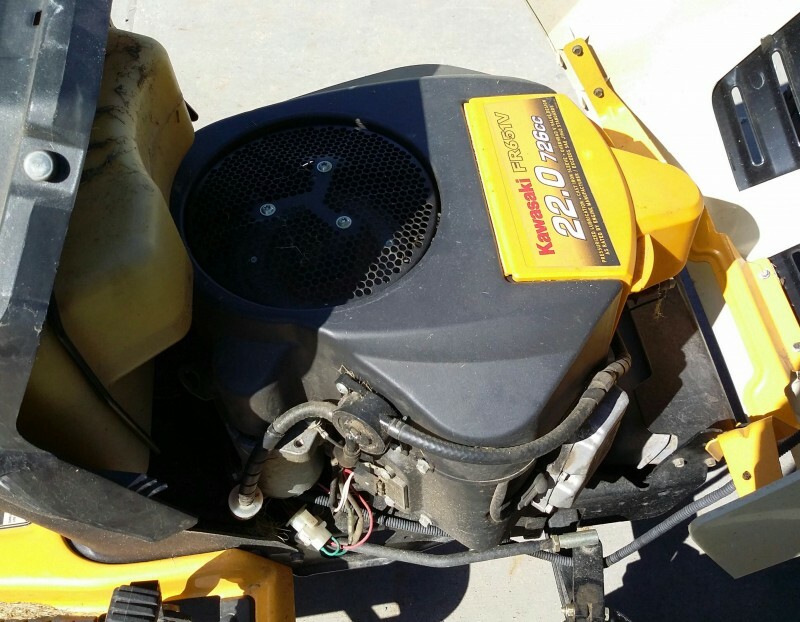 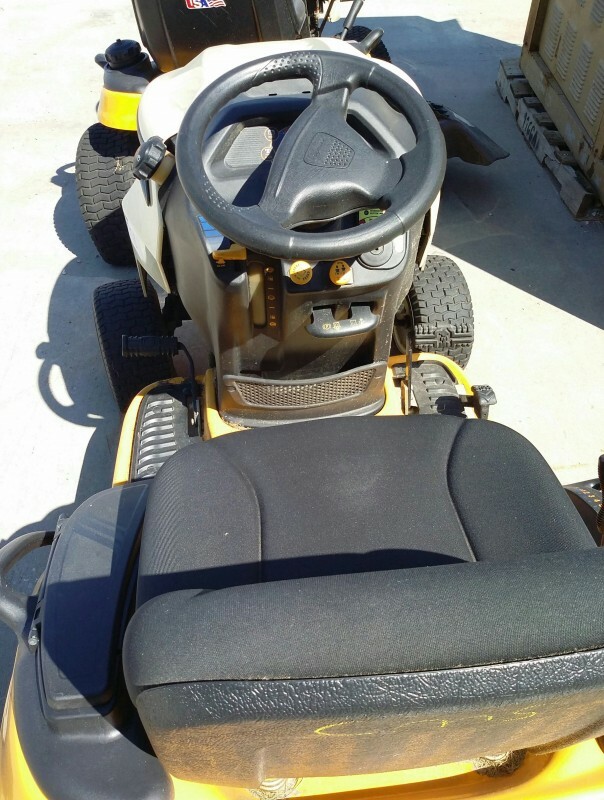 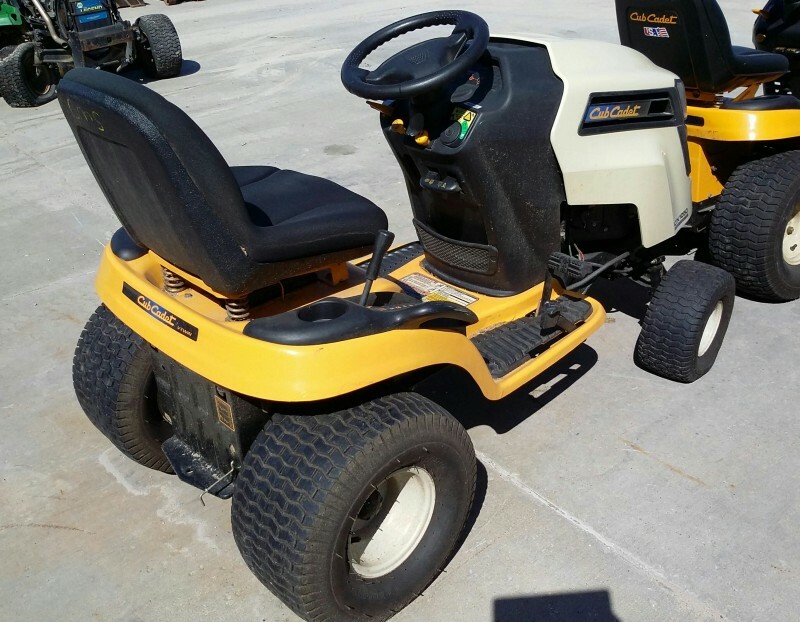 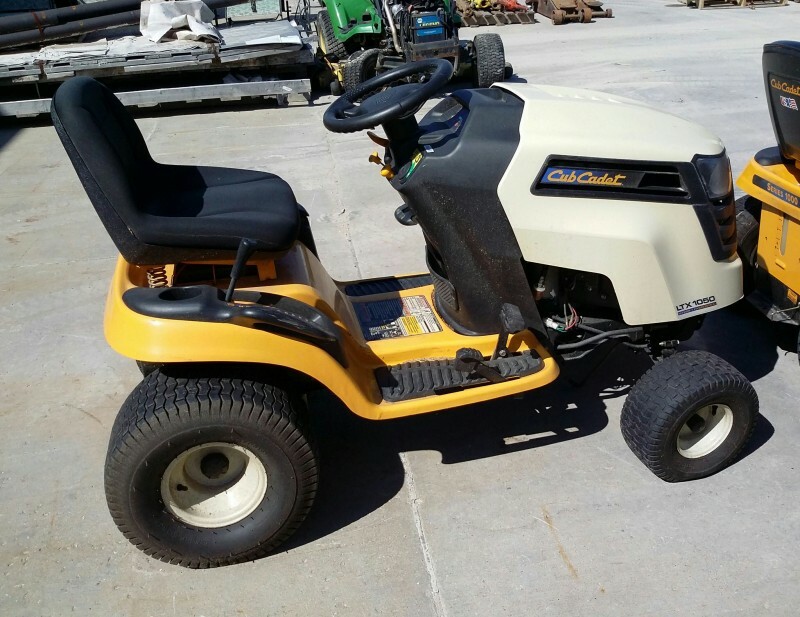 Description: 1 each Cub Cadet model LTX 1050 riding lawn mower. 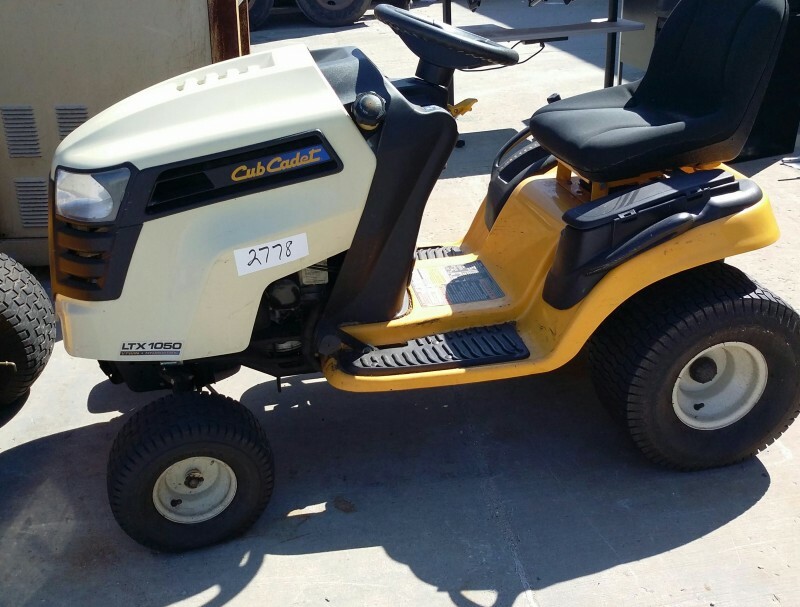 This unit has a key, see Kent Guthrie upon pick up. 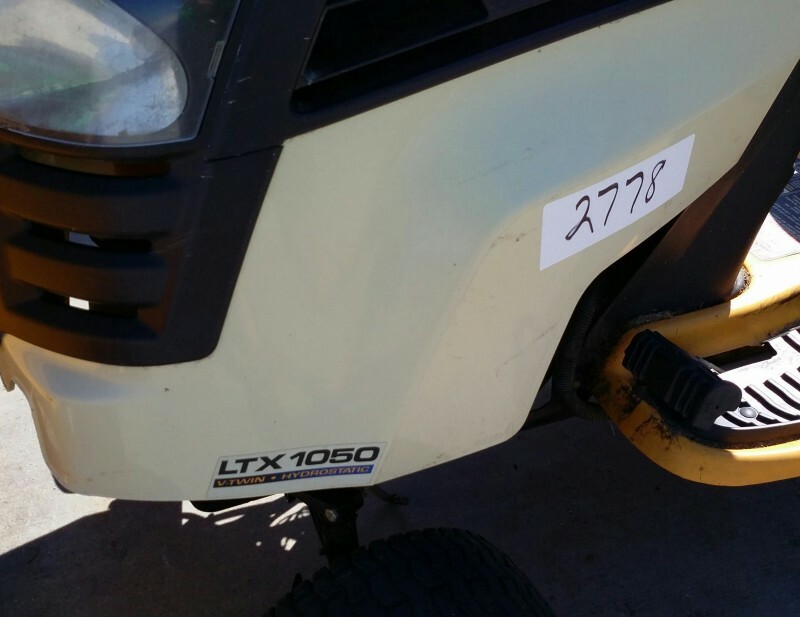 No known history on this unit.